Are you aware of the hazardous impact overloading your sockets or extension leads can cause? Know that if you use sockets and extension leads too much that you overload them, there might be a risk of you getting caught in a fire. Perhaps, you should always consider following all the precautions to avoid getting stuck into any such problematic situation. It is mandatory to learn about all the total current rating and wattage of the appliances you want to plug into your socket. It will ensure that you do not exceed the total current rating and wattage of the extension lead as it is to be maintained at 3000W. Not only this, if the appliances surpass this peak value, there is a fair chance of overheating the socket or extension leads paving way for fire intrusion. 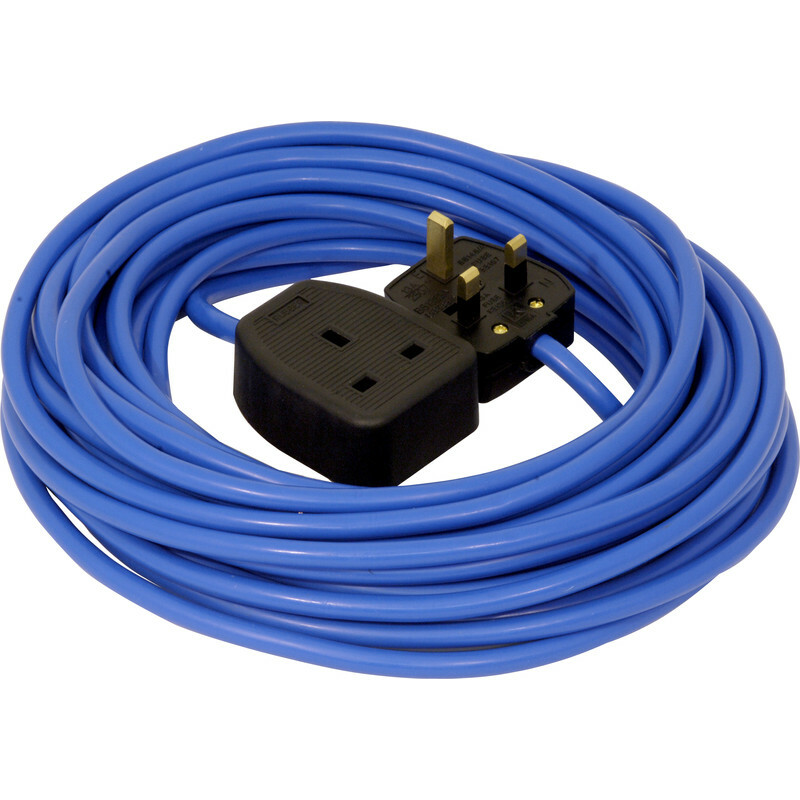 Always be sure that you are aware of the current rating of the extension lead that you would be putting into use. Mostly leads have a rating of 13A or less and make sure you know about it before plugging any of your appliances into it. Understand that you don’t want to risk your life by putting more than one extension lead to a socket. It is not only a way to overload the wall socket and extension lead but also a bizarre way to invite death at your home. There, it is advised to put only one extension lead per socket. You must make use of a Multiway bar extension lead that is comparatively safer to use than the block adapters owing to the presence of fuse with them and are highly recommended by the electricians as well. Using block adapters will only elevate the risk of fire that may arise if overloading of the appliances, extension lead and the socket takes place, without giving any indication due to the absence of fuses with them.